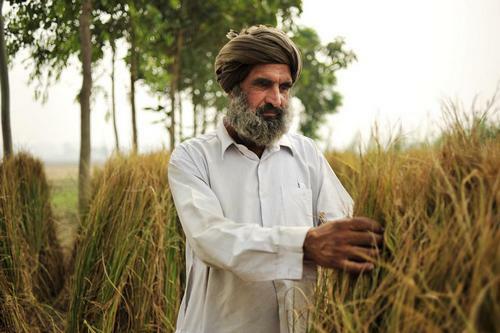 Chandigarh, May 29: The Punjab government today said that it has so far approved financial assistance of Rs 8.88 crore in 314 cases of farmer suicide. The State Level Committee (SLC) constituted in this regard has sanctioned the relief in 10 meetings held till date starting from April last year, state Revenue Minister Sukhbinder Singh Sarkaria was quoted as saying in an official release. The minister said the SLC in its 10th meeting, approved Rs 53 lakh in 18 such cases, including six from Bathinda district, four in Mansa, six in Tarn Taran and two in Patiala. He claimed that with the release of Rs 8.88 crore, the Congress government had provided the highest ever relief to families of farmers who committed suicide since the launch of this scheme in 2015. Sarkaria said the financial assistance to the next of the kin of the deceased was being provided on the directives of Chief Minister Amarinder Singh. He said that review meetings were held at districts and state levels to ensure timely disbursal of compensation. All the deputy commissioners have been directed to scrutinise farmer suicide cases within their jurisdiction on monthly basis during the meetings of district level committees headed by them. They have been told to forward these cases to SLC for approval positively by 10th of every month, the minister said.